HomeDigital ComicsKindleGet Knockabout Digital Comics On Kindle Now! Get Knockabout Digital Comics On Kindle Now! 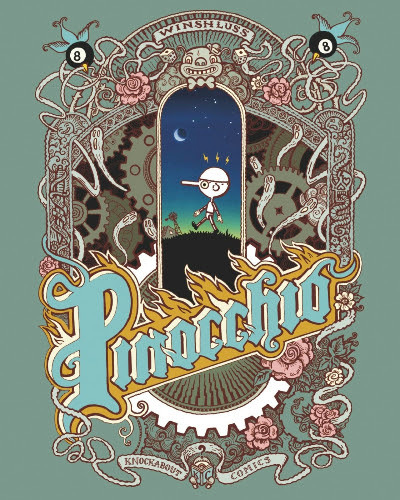 UK comics publisher Knockabout has announced that its graphic novels are now available worldwide on Kindle across all platforms. The digital versions have been put together by the team behind SEQUENTIAL, the acclaimed graphic novel app for iPad. 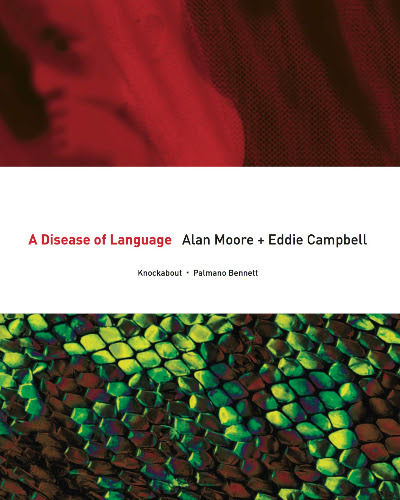 The range of titles includes A Disease of Language by Alan Moore and Eddie Campbell, Bolland Strips! by Brian Bolland and the award-winning Pinocchioby Winshluss. 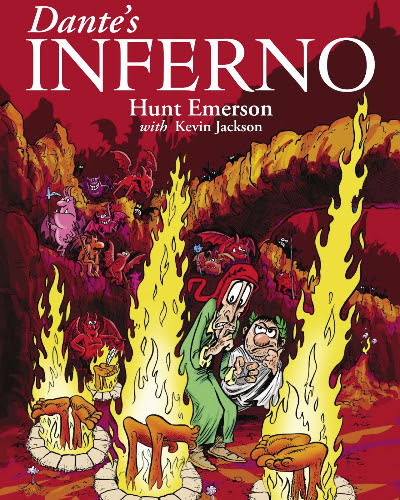 Also on offer is a range of books by Hunt Emerson includingCalculus Cat, Dante’s Inferno and CityMouth. These titles are already available for iPad on the SEQUENTIAL app, but this is the first time they have been made available for other platforms including Android tablets and Kindle Fire.